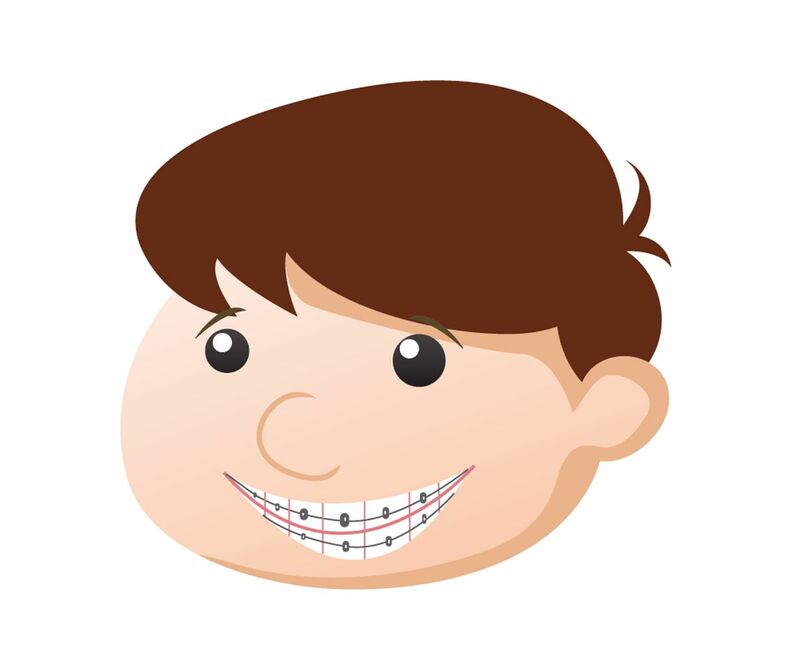 Wearing braces can be quite uncomfortable for a young child. But with early intervention, you can prevent your kid from having to wear one. Imagine the money, time and effort you can save yourself from by straightening your child’s teeth without braces. Why having straight teeth is important? Read on to know how what steps you can take to help your child steer clear of braces while maintaining straight teeth. At the stage where your child’s teeth start to fall out, it’s vital that he sees the dentist regularly every six months to monitor his oral development. You should also visit the dentist earlier for an orthodontic assessment for children. During this assessment, the dentist examines your child’s teeth and jaws if he is going to need braces. Early orthodontic assessment allows intervention treatment that cuts and negates the need for braces in the future. For instance, if the dentist sees that your child’s teeth need more room to grow to prevent teeth crowding where they shouldn’t, a tooth removal may be recommended. Book dental appointments early on and regularly to spot dental issues promptly. Sucking the thumb or fingers is a bad habit that can cause a misaligned bite for a child, leading to the need for braces. If you notice your child sucking his thumb, discourage him from doing so. Parent intervention is necessary to ensure that the bad habit doesn’t affect your kid’s teeth lineup and his jaw bone structure. Prolonged use of a dummy should also be avoided. When trying to discourage a bad habit, positive reinforcement can help. Praise your child every time he’s not sucking his thumb with rewards like a toy, his favorite food or a fun trip to the park. Avoid scolding or yelling when discouraging your child as it can cause stress and lead to further thumb sucking. Bruxism is the facial contraction of muscles while sleeping and often comes with teeth grinding. This can sometimes be genetic but may also be caused by stress. Occasional teeth grinding may not cause harm but once it occurs regularly, it can cause damage and trigger other dental health complications such as misaligned teeth. If your kid grinds his teeth because of anxiety, help him cope and understand that what he’s doing is a bad habit. Make your child realize that stress is normal and everyone experiences it. Provide physical support like pats on the back, kisses, and hugs to help your child relax when he’s stressed. When a child breathes through his mouth habitually, it can lead to the misalignment of teeth. Take measures to ensure that your child isn’t breathing through his mouth. The tongue should be resting inside the upper teeth but when a kid breathes through his mouth, the tongue is being pushed down and pressure is exerted on the teeth. Often, nasal conditions such as asthma and allergies may be the reason why your child breathes through his mouth. Consult a pediatrician and ask about the cause of your child’s frequent mouth breathing and find solutions to keep his nose clear and correct the bad habit. Another simple way to avoid the cost of braces for kids is to encourage good oral habits. As soon as your child learns to take care of his teeth on his own, teeth and gum problems can be prevented. Start teaching your kid early on about the following oral habits so that he can take it with him as he grows older. Brush twice daily in the morning and before going to bed. When brushing, use soft bristles and clean all sides including the gum line and tongue through a circular motion. Floss once a day to remove plaque between teeth. If your child doesn’t like the idea of wearing braces or retainers, the key is to start prioritizing his oral health at an early age. By embracing the five preventative measures above, your child can have straight teeth without the need for uncomfortable braces in the future. We know that visiting the dentist can be a new and often scary situation for young kids, which is why our Oliver Family Dental Clinics are very child-friendly. Visit our clinic right there in Edmonton for any Emergency. Also you can book an appointment. Our young patients enjoy the games they can play in the waiting room and their visit with our friendly staff.